This was a project begun last winter in the hopes of having an array of thermocouples to monitor my old woodstove when operating it. Well, I never got around to finishing it, but I have a fancy new woodstove as of this fall, and I would love to monitor its temperature curves likewise! This BoosterPack is fancied as a baseboard plugging underneath the LaunchPad, with four holes for mounting studs in case I ever decide to fix it inside a permanent enclosure (probably one made of aluminum due to the heat). I could have pushed the Thermocouple terminal blocks out a little further to fit more launchpads, as I feel this is a bit tight. I chose a Tiva-C LP for my pics because it fits nicely but the BoosterPack is designed with low-power features, contrary to the MAX31855’s own design. 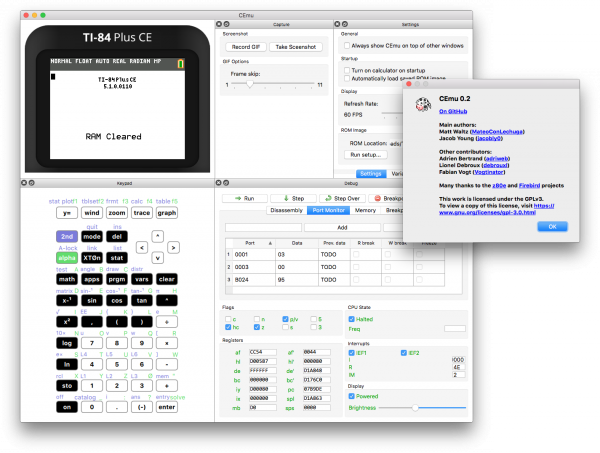 Portable GUI written in C++ using Qt (making it run on Windows, Mac OS X, Linux, Android, and iOS! More info at Cemetech forum. Almost every smartphone uses a processor based on the ARM1 chip created in 1985. 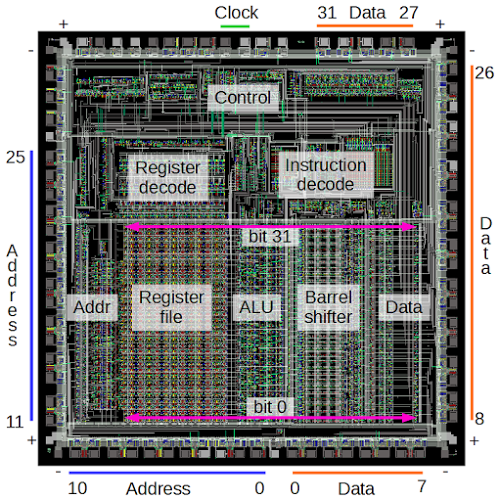 The Visual ARM1 simulator shows what happens inside the ARM1 chip as it runs; the result (below) is fascinating but mysterious. In this article, I reverse engineer key parts of the chip and explain how they work, bridging the gap between the puzzling flashing lines in the simulator and what the chip is actually doing. I describethe overall structure of the chip and then descend to the individual transistors, showing how they are built out of silicon and work together to store and process data. After reading this article, you can look at the chip’s circuits and understand the data they store. More details at Ken Shirriff’s blog. This application note aims at providing you with some recommendations to achieve improved performance. In many cases, engineers have preconceived notions about mixed-signal designs and how analog and digital placement, partitioning and associated design should be performed. When laying out components for a mixed-signal PCB, certain considerations are critical to achieve optimum performance. Mixed-signal is particularly tricky to design since analog devices possess different characteristics compared to digital components: different power rating, current, voltage and heat dissipation requirements, to name a few. This study shows how to prevent digital logic ground currents from contaminating analog circuitry on a mixed-signal PCB and particularly ADC component. In our attempt to answer this question, let’s keep in mind two basic principles of electromagnetic compatibility. One is that currents should be returned to their source as locally and compactly as possible, through the smallest possible loop area. The second is that a system should have only one reference plane, if not we would create a dipole antenna. High-speed ADCs today offer higher dynamic performances and every effort is made to push these state-of-the art performance through design improvements and also through innovative solutions at the system level. For applications where the performance of the high-speed ADC in the frequency domain is the main critical parameter for the system overall performances, it is possible to improve the ADC response thanks to dither. Dithering can be defined as adding some white noise, which has the effect of spreading low-level spectral components. 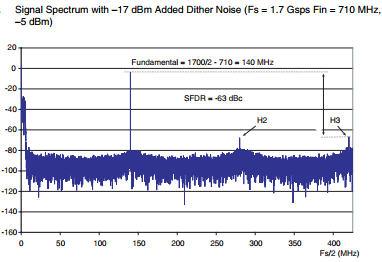 In this application note, the technique of dithering is presented, described and illustrated thanks to test results performed in the 10-bit 2.2Gsps ADC AT84AS008 device. 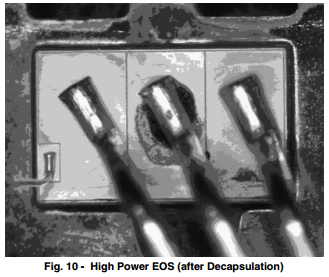 Power MOSFET failures in high-side applications can often be attributed to a high-impedance gate drive creating a virtual floating gate, which in turn increases the susceptibility of the MOSFET to failure during system-generated ESD and EOS scenarios. The question of how to turn on a MOSFET might sound trivial, since ease of switching is a major advantage of field-effect transistors. Unlike bipolar junction transistors, these are majority carrier devices. One does not have to worry about current gain, tailoring the base current to match the extremes of hfe and variable collector currents, or providing negative drives. Since MOSFETs are voltage driven, many users assume that they will turn on when a voltage, equal to or greater than the threshold, is applied to the gate. However, the question of how to turn on a MOSFET or, at a more basic level, what is the minimum voltage that should be applied to the gate, needs reappraisal with more and more converters being controlled digitally. While digital control offers the next level of flexibility and functionality, the DSPs, FPGAs, and other programmable devices with which it is implemented are designed to operate with low supply voltages. 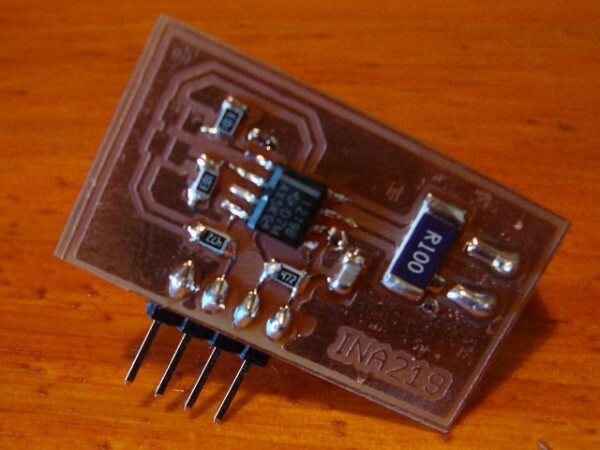 It is necessary to boost the final PWM signal to the level required by the MOSFET gate. This is where things begin to go wrong, because of the misconceptions about what really turns on a MOSFET. Many digital designers look at the gate threshold voltage and jump to the conclusion that, just as with their digital logic, the MOSFET will change state as soon as the threshold is crossed. Another very interesting bit of technology. The combination of so much functionality into such a small part is a real touch-stone as to where things are heading. A quick look at the antenna design to see if I could sort down the details and then some die-decap to analyze the silicon a bit. The RF section is especially interesting. In the video I call out a section as being an inductor… on second thought as I type this it might even be a transformer? For testing I used Rei VILO library with a MSP430G2553 and Energia, and I measured the power consumption for this simple circuit. Project info at ssihla homepage.